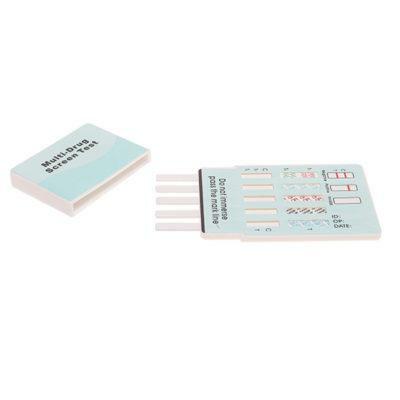 Drug Test Kit USA offers a comprehensive line of drug test kits and alcohol testing devices for all your drug testing needs. 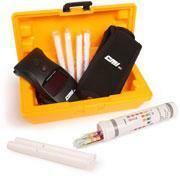 Our drug test cups, cassettes and dip sticks are rapid, up to 99% accurate, easy-to-use and affordable. As an online supplier of rapid drug test kits, our goal is to offer you high quality products at affordable prices. We make your decision making journey quick and simple by providing you the tools you need to feel confident about your purchase. Our drug test cups, dipsticks and cassettes detect the following drugs: Alcohol (ETG,) Amphetamines (AMP), Barbiturates (BAR), Benzodiazepines (BZO), Buprenorphine (BUP), Cocaine (COC), Ecstasy (MDMA), Marijuana (THC), Methadone (MTD) Methamphetamine (M-AMP or MET), Opiates (OPI,) Morphine (MOR), Oxycodone (OXY), Phencyclidine (PCP), Propoxyphene (PPX), Tricyclic Antidepressants (TCA) and Tobacco (Nicotine/COT). Our product line also carries tests that detect adulterants such as: pH (PH,) Oxidants (OX,) Specific Gravity (SG,) Nitrite (NIT,) Glutaraldehyde (GLUT,) and Creatinine (CR.) Can’t find what you are looking for? No problem, with our custom configuration request you can let us know what you need and we will design it for you. 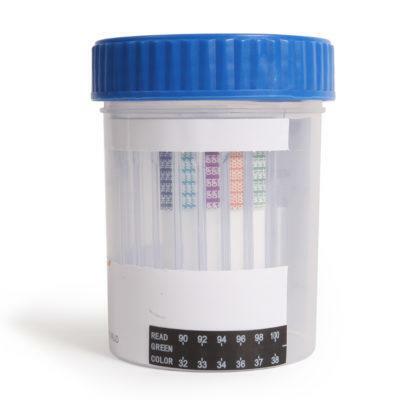 Rapid drug testing is a cost-efficient method of accurately detecting the use of prescription and illicit drugs in human urine. Our clients represent a cross-section of the drug testing market and include, but are not limited to the following practice settings: Work Place Safety, Human Resources, Probation and Parole, Correctional, Pain Management, Drug Treatment, Doctors Offices, Hospitals, Clinics, School Safety, Clinical Trials and Emergency Services. DrugTestKitUSA is devoted to meeting all your drug testing needs. Please call us and make a difference in drug abuse prevention and safety. 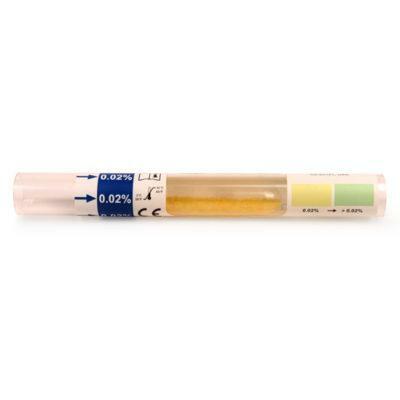 What is the preferred method for confirming a positive drug test result? Gas chromatography/mass spectrometry (GC/MC) is the preferred method to confirm a positive or non-negative test result. What does cutoff mean in drug testing? The cutoff point is the minimum concentration of drugs that must be present in urine, oral fluid or blood to test the samples. Urine, oral fluid, hair and blood are four of the most commonly used methods to screen for drug use. Which drugs do we test for? We test for the use of the following drugs: Amphetamine, Barbiturates, Buprenorphine, Benzodiazepine, Cocaine, Opiates, Methamphetamine, Ecstasy, Morphine, EtG, Methadone, Oxycodone, Phencyclidine, Propoxyphene, Tricyclic Antidepressant, Marijuana, Nicotine, and Alcohol. A CLIA Waived drug test is classified by the FDA as a test that can be used by a medical professional without the oversight of a lab director. CLIA Waived drug tests are easy to use, accurate and pose no reasonable risk of harm to the patient. What are the differences between a test cup, test dipstick and a test cassette? 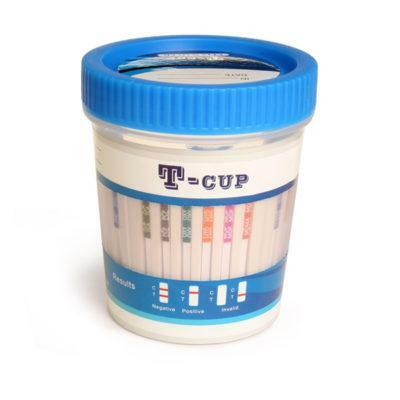 A drug test cup is an all-in-one urine based test that can be utilized in practically any drug screening scenario. Drug test cups come with a security seal to prevent tampering after the collection of the specimen. 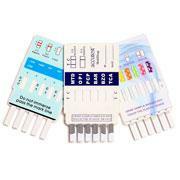 A drug test dipstick is an inexpensive, rapid drug screen for on-site drug screening. The drug test dipsticks come in an easy to use dip and read format. 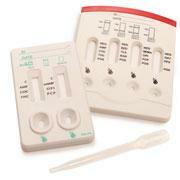 The drug test cassette includes the device and a transfer pipette using as little as 3 drops of urine sample. What is a drug test “panel”? 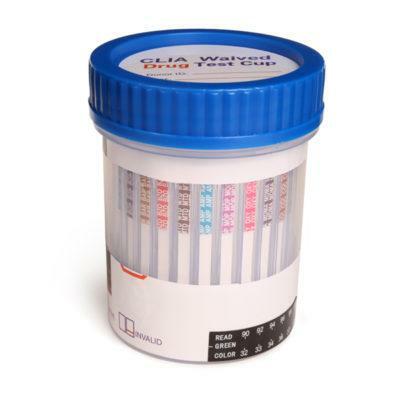 The three common forms of fooling a drug test are diluting the urine sample with water content or consuming excessive amounts of fluid, substituting urine with a donor’s sample and adulterating the urine sample with certain chemicals. Our adulteration strips detect for the simultaneous detection of up to 6 adulterants in human urine, which means you cannot alter the urine sample by consuming water, adding water or adding chemicals. Other than using a donor’s urine sample, you are out of luck! What is a rapid drug test? Can you test positive for marijuana (THC) from second-hand smoke exposure?